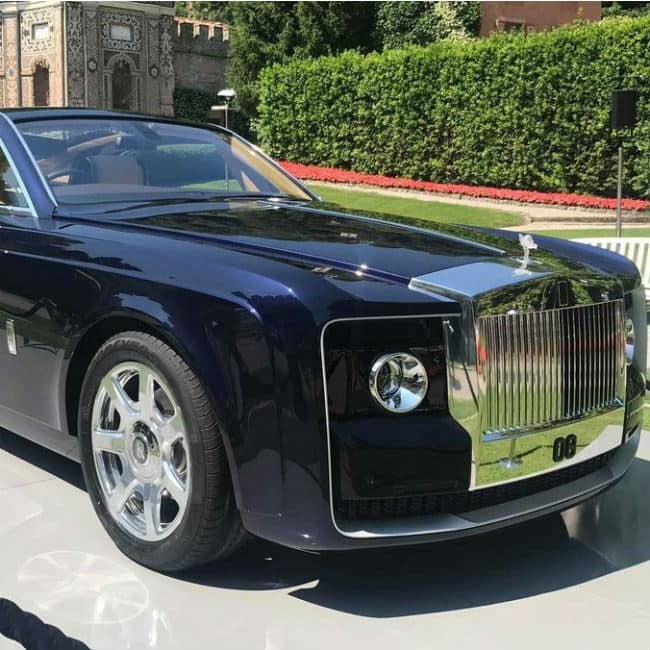 Made in the UK, the Rolls Royce Sweptail is a one-off large luxury car which is the most expensive in the world. Inspired by coachbuilding of the 1920s and 1930s, the two-seater automobile costs around $12.8 million (Rs 83,75,68,000). 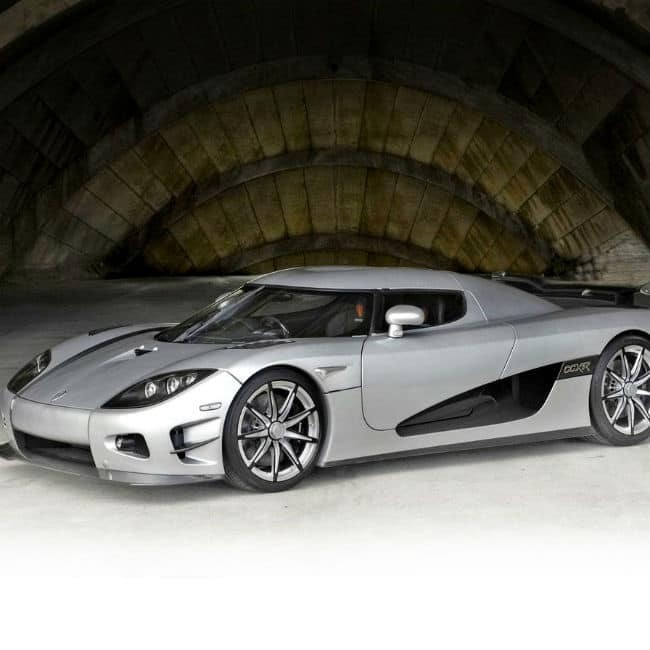 Priced at $4.8 million (Rs 31,42,32,000), the Koenigsegg CCXR Trevita stands third in the list. This rare supercar features a diamond weave carbon fiber finish. 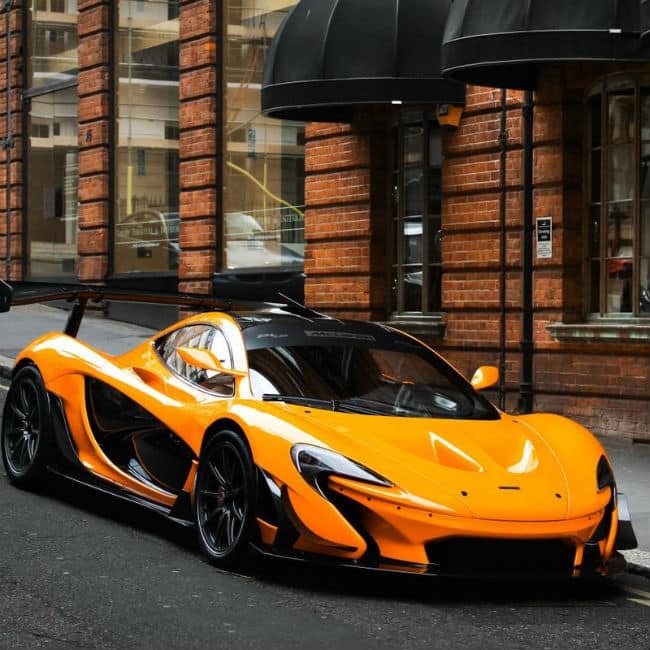 Priced at 3.6 million (Rs 23,56,74,000), this sports car is an evolution from the McLaren P1 GTR and the legendary McLaren F1 road car. It has a gold plating surrounding the engine bay with a 3.8 liter twin-turbo V8. 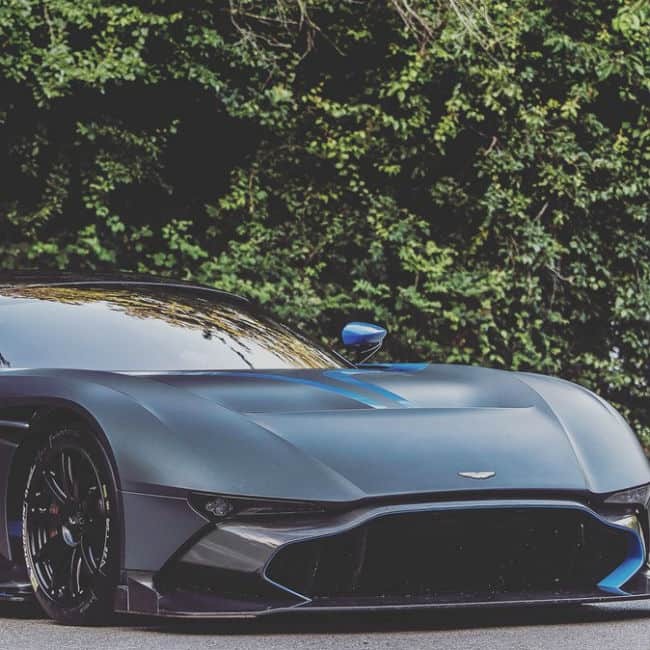 The Vulcan is a track-only weapon carrying the company’s most powerful and naturally aspirated 7.0-liter V12 engine. The two-door and two-seater high-performance sports car costs $3.4 million (Rs 22,25,81,000). The supercar has headlights that are being made of 240 15-carat diamonds, alongwith LED blades that are made of 420 15-carat diamonds. 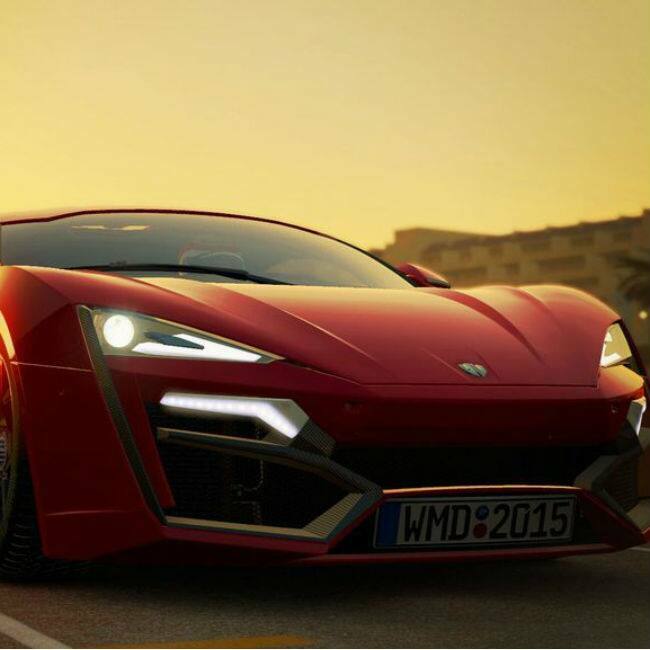 Featured in one of the “Fast and Furious” movies, Lykan is priced at $3.4 million (Rs 22,25,81,000). 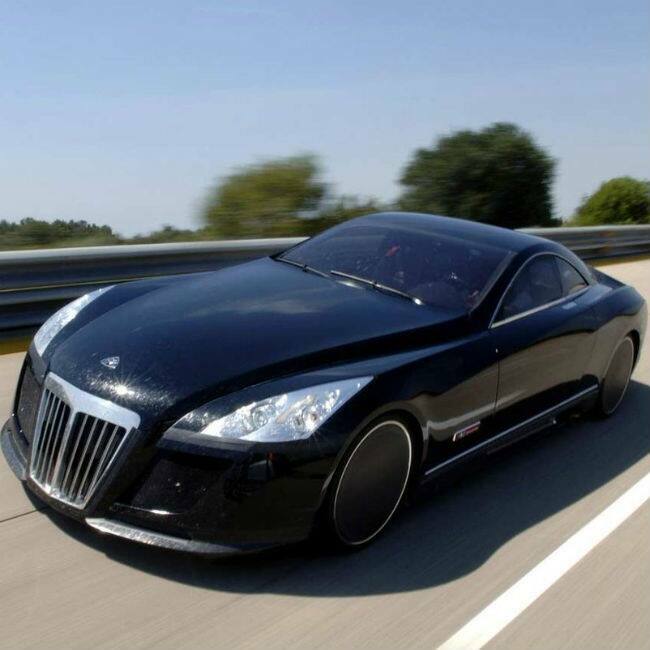 The Mansory Vivere edition has made this car one of the fastest and priciest in the world. Having an awesome lacquered carbon-fiber body, this limited edition of Bugatti comes with a 8.0-liter W16 engine that is able to produce 1,200 horsepower. 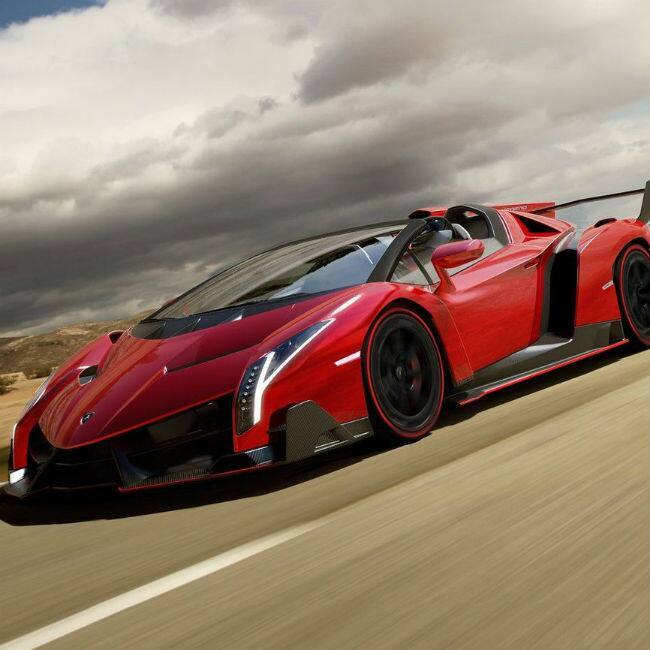 Once named Car of the Decade, it costs $3.4 million (Rs 22,25,81,000). 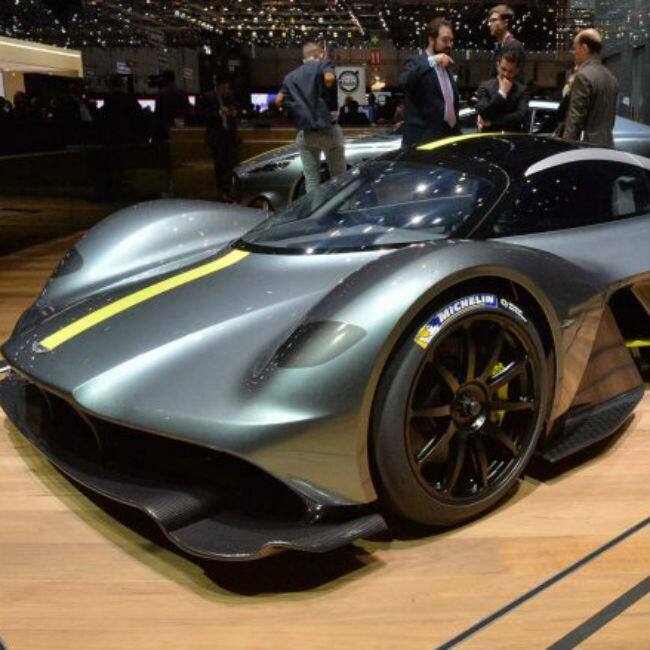 Priced at $3.2 million (Rs 20,94,40,000), this car is a renovation of the old Aston Martin Red Bull AM-RB 001. The supercar sports a 6.5 liter aspirated V12 engine designed specifically for the Cosworth and the car has a 1:1 power to weight ratio. Based on the Ferrari 458 Spider, this car is considered one of the costliest Ferraris ever made. Having no roof, side windows, and windshield, the Pininfarina Sergio costs $3 million (Rs 19,63,50,000).